Northmount Pharmacy has been serving North Vancouver, the Lower Mainland, and BC since 1968. We specialize in compounding unique and customized medications and can often compound discontinued products. Northmount Pharmacy has been serving North Vancouver and the Lower Mainland area since 1968. 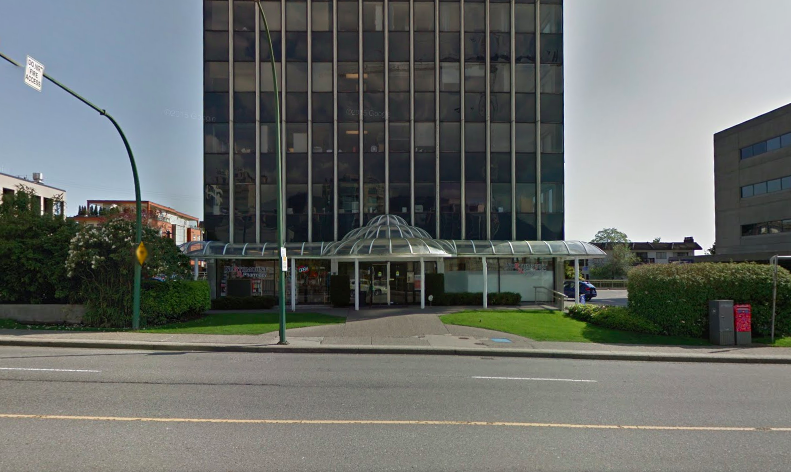 We are located in the Northmount Medical Centre, a medical building half a block west of Lions Gate Hospital. Northmount Pharmacy is registered with the College of Pharmacists of British Columbia, the British Columbia Pharmacy Association (BCPHA) and the Canadian Pharmacy Association (CPHA). We are also a proud member of the Professional Compounding Centers of America (PCCA). Our staff offers service in English, French, Italian, and Farsi, as well as complimentary delivery on the North Shore. Northmount Pharmacy is an independent community pharmacy that prides itself on outstanding customer service to help our customers get the most knowledgeable, thorough, and efficient service. We specialize in compounding unique and customized medications and dosage forms and can often compound products that have been discontinued. Administering medication to pets can be dificult. We make it easier by creating transdermal ear gels, flavoured medication or other forms to best fit your pet's needs. If you have any questions you would like to ask us, feel free to contact us and our staff will promptly reply within our business hours. Please note that if there are no remaining refills or the prescription is expired (over 1 year old) we will contact you with further instructions after your request. Also note that compounded items have a 3 business day filling time.